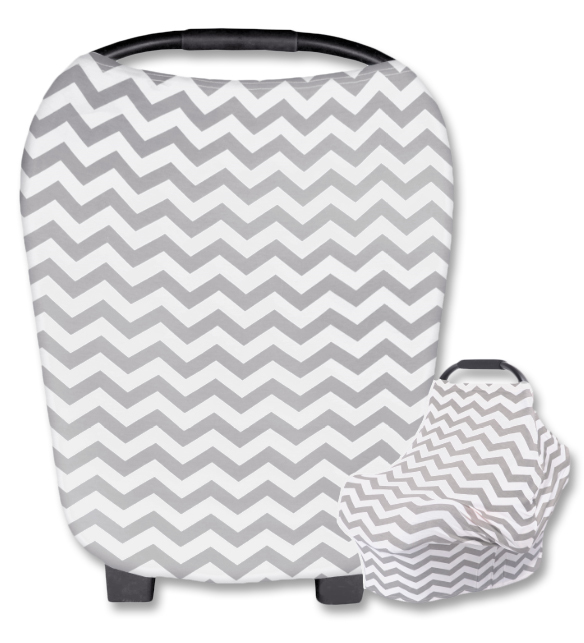 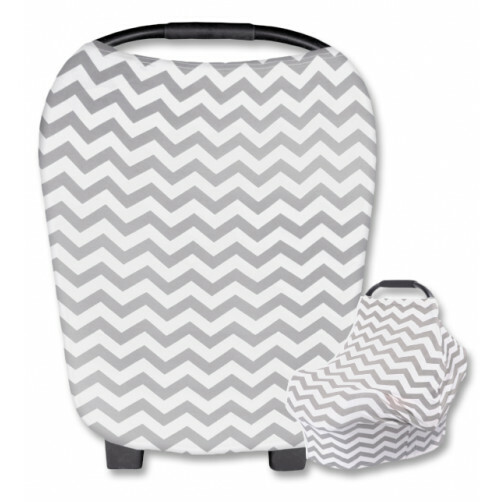 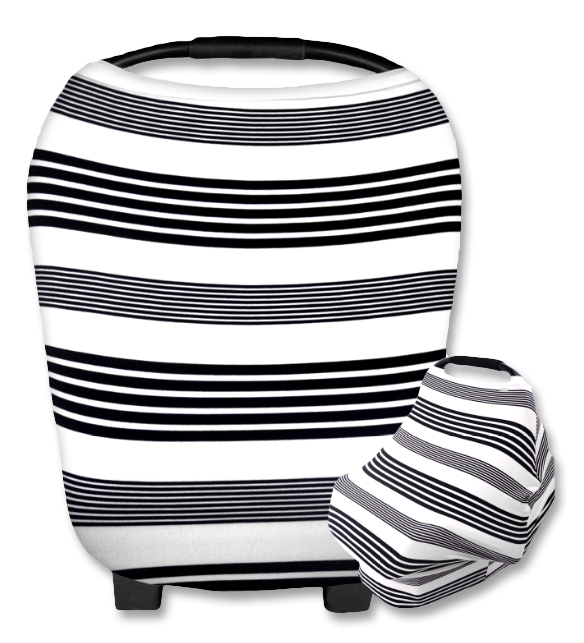 BiddyKins Carrier Covers are super soft and and stretchy multi-purpose covers. 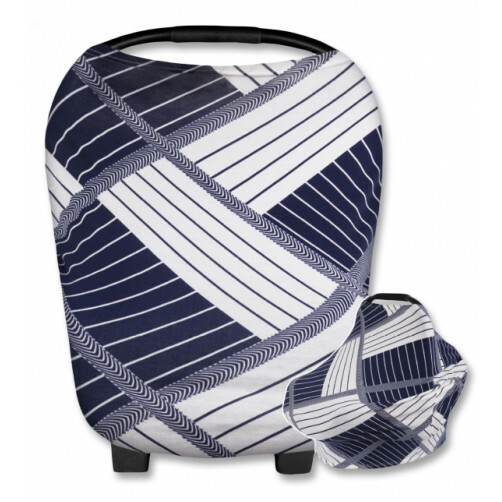 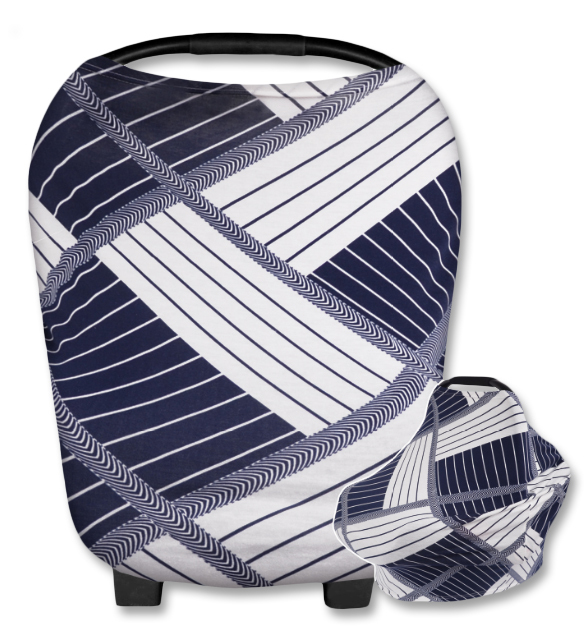 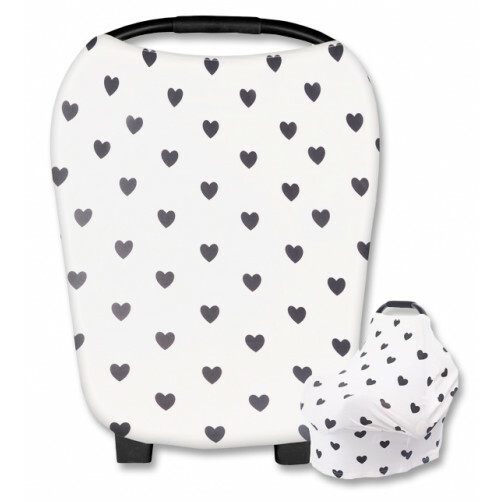 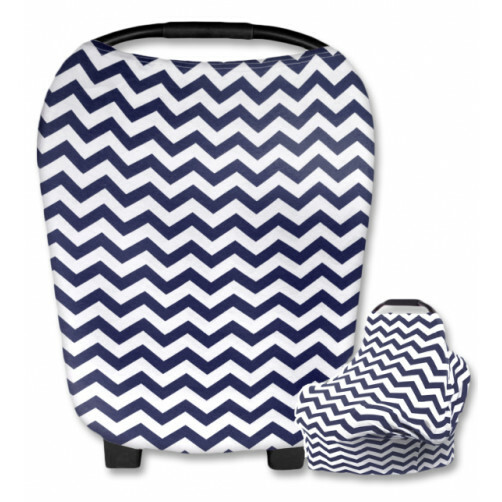 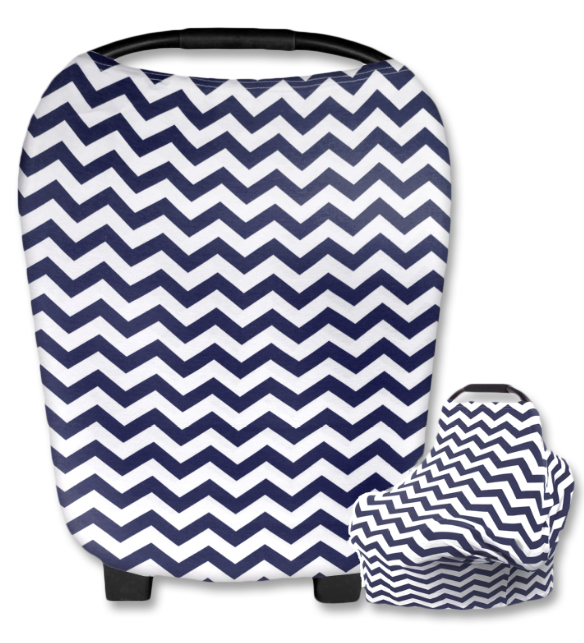 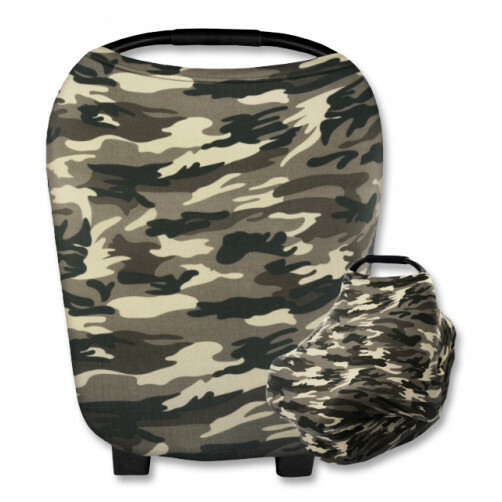 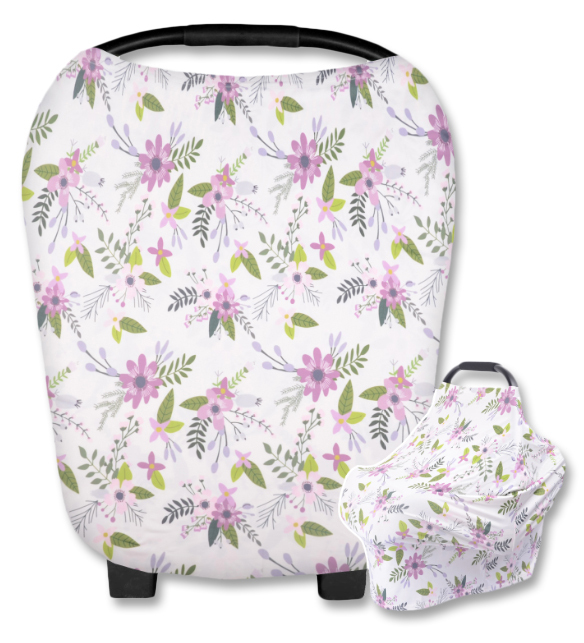 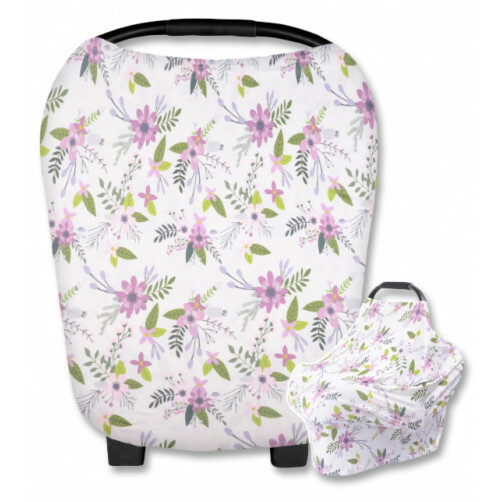 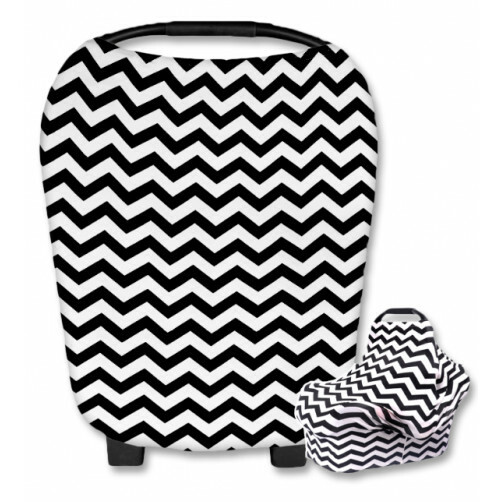 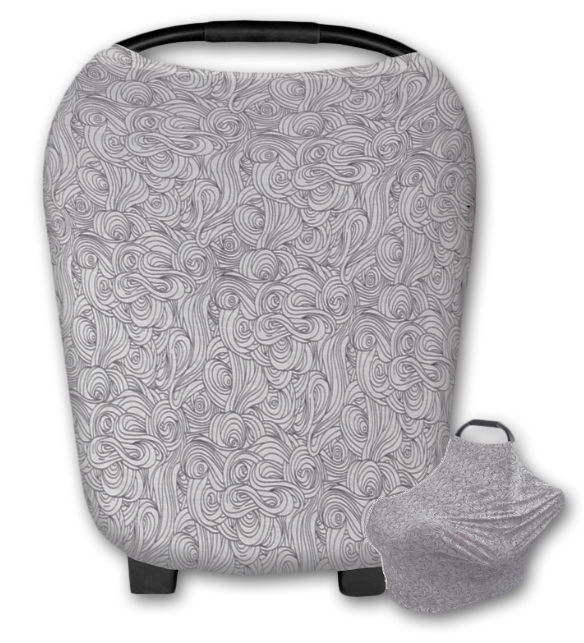 Use as a baby carrier cover, a pram cover, a nursing cover, as a shopping cart cover or even on high chairs. 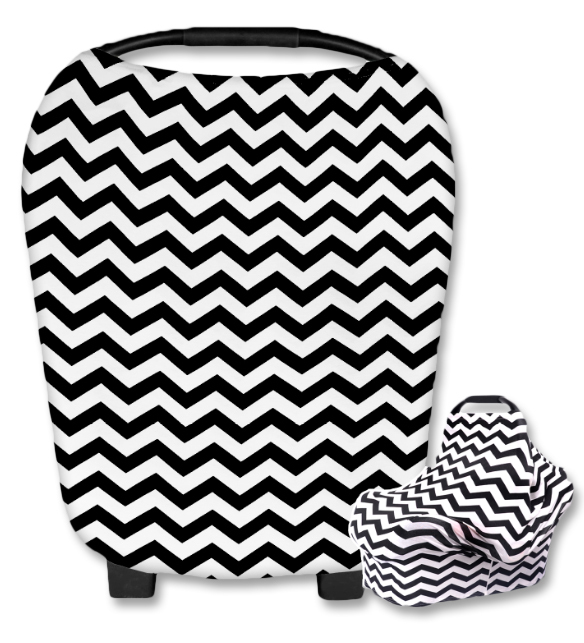 Super soft and stretchy to fit all car chair / carriers. 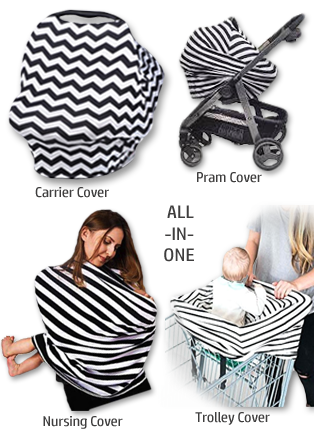 Protects little one against the elements. 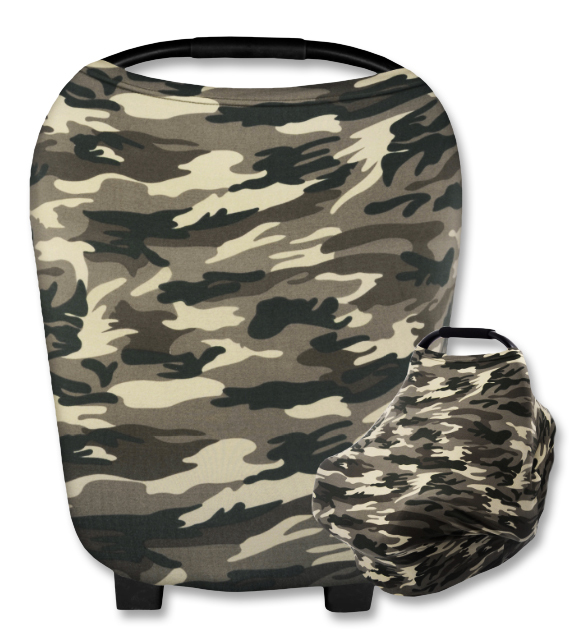 Made from lightweight breathable fabric. 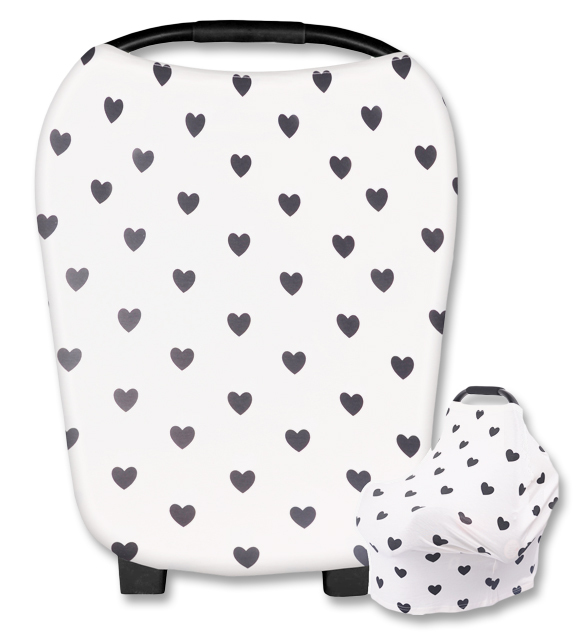 Follow instructions on the care label. 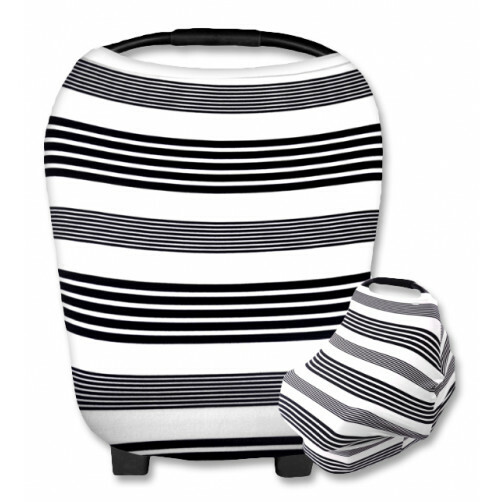 Never leave carrier cover on an infant or child whilst sleeping or unsupervised. 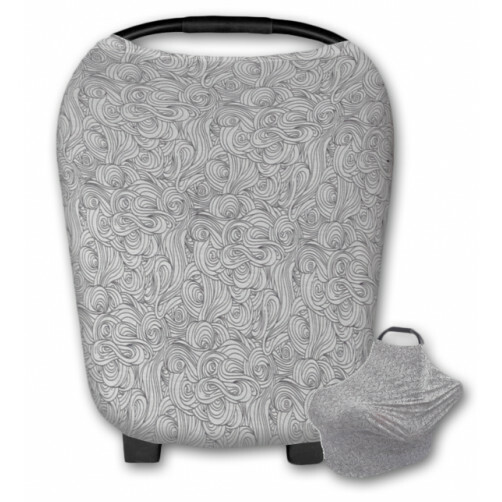 Remove the cover from the car seat before placing it inside the vehicle.